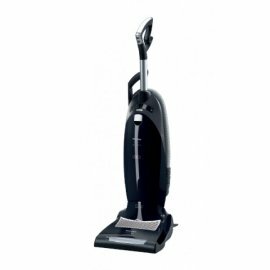 Our factory trained technician has over 45 years working on sewing machines and vacuums. 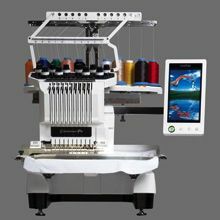 We are factory trained for service and repair on Singer, Pfaff, Bernina, Brother, Husqvarna Viking, Elna, Janome, Kenmore, Juki, Babylock and most all makes and models of sewing machines. We are factory trained for Miele, Sebo, Royal, Kirby, Hoover, Eureka, Electrolux, Rainbow, Simplicity, Riccar, Bissell, and most all makes. Your machines are an investment. Make sure they are serviced by our highly trained professional. For more information and price quotes, contact McKinney Sew and Vac.